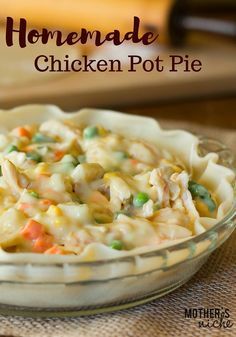 Chicken Pot Pie – Easy Freezer Meal Recipe – 1 freebie(s)? HOW TO MAKE CAKE POPS- Use this tutorial to make diy quick and easy cake pops recipe and cake balls. Made with simple ingredients with various flavors and decoration ideas. Galaxy pops, red velvet, Oreo, funfetti are great for birthday parties. From CakeWhiz.com #cake #dessert #cakepop #chocolate #sprinkles #birthday #snack #diy – 1 freebie(s)? 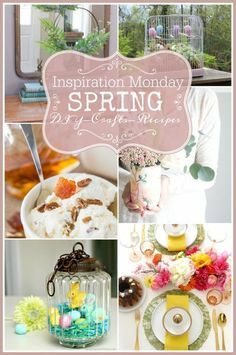 Spring DIY, Craft and Recipe Ideas – Our Southern Home #spring #springdecor #springdecorating – 1 freebie(s)? How to Make Chocolate Crackles – 1 freebie(s)? 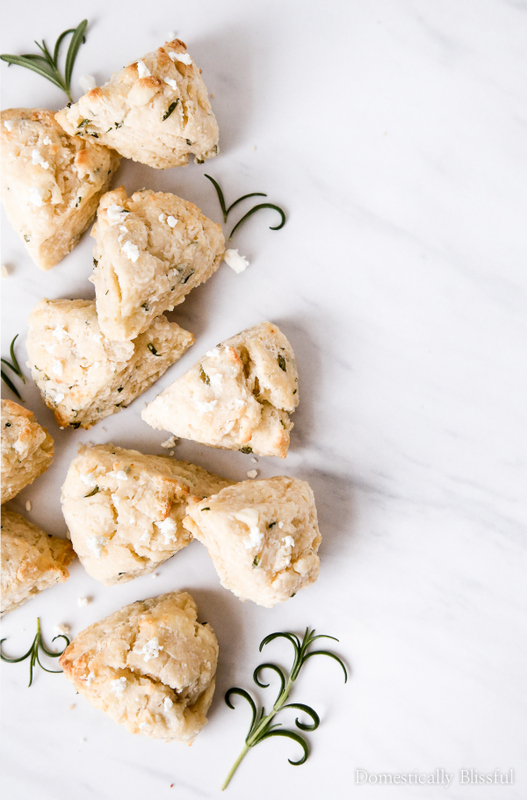 Rosemary Goat Cheese Scones – 1 freebie(s)?